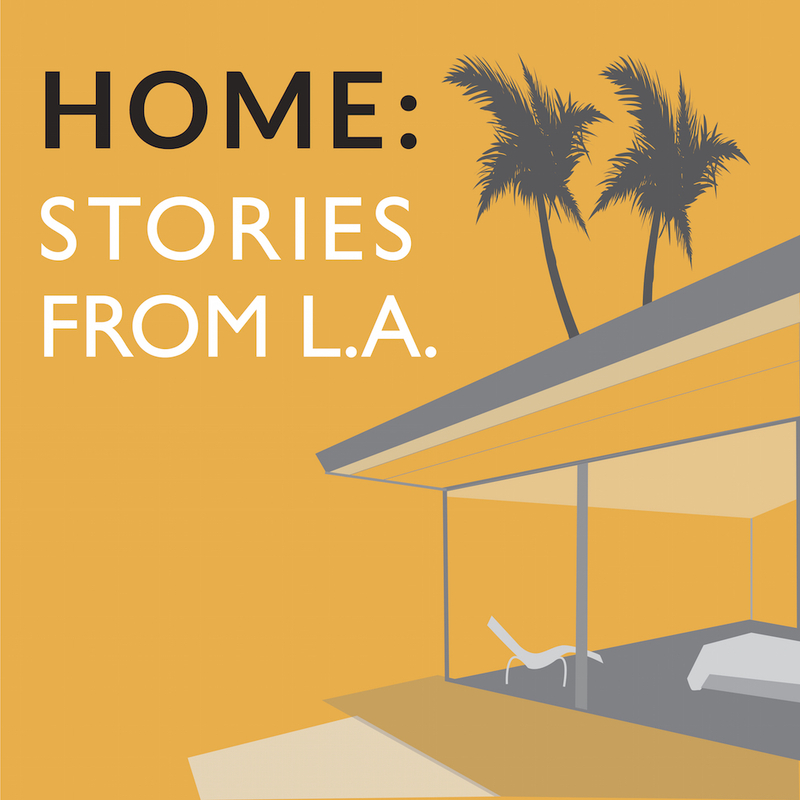 Episode 8: A Home, A Murder, A Mystery (or two) | HOME: Stories From L.A.
Up in the manicured hills of Los Feliz, a neighborhood that boasts at least three famous murder houses, the one with the weirdest history may be the Perelson house… where, deep in the night of December 6, 1959, a husband and father of three lost his fragile grip and went terribly, shockingly crazy. But the story only starts there. Why did Harold Perelson snap? What does it mean when, without warning, the safety of a family home is shattered from within? And how do you explain what’s happened to the house since? 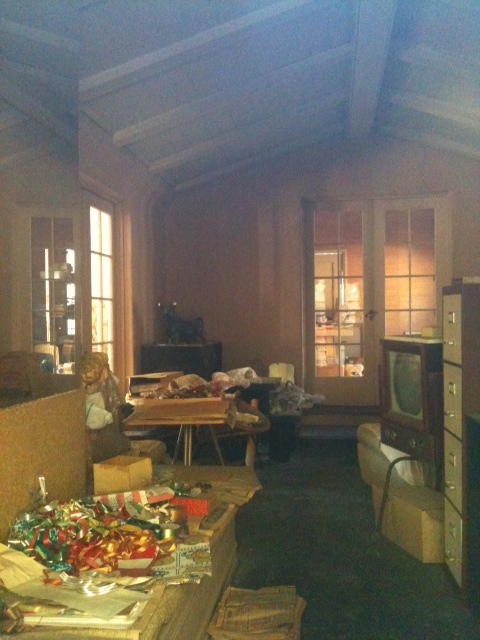 Read blogger Jen Clay’s account of a 2012 trip to the Perelson house here. That’s her photo to the right. Thanks to Jeff Maysh, whose “The Murder House” is the definitive work of reporting on the Perelson case; Scott Michaels of Dearly Departed Tours; and Yolonda E. Lawrence. Special thanks again this week to the fantastically talented, prolific and generous Podington Bear, a/k/a Chad Crouch, whose work is an invaluable repository of music that’s free for non-commercial use.